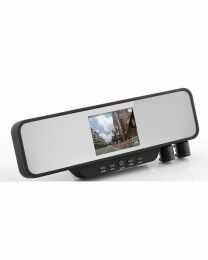 Whether you are a car owner who wants to record your trips, a taxi owner or bus operators who wants to provide additional security to your riding customers, a mobile DVR is one of the best ways to monitor your vehicles. 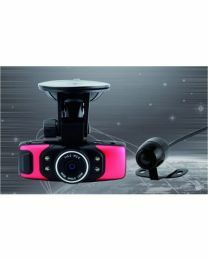 Also known as car DVR, mobile DVRs like most digital video recorders, take video inputs from cameras and record them onto a storage device like a hard disk. 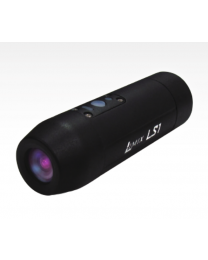 However, since the mobile DVR is for a car or vehicle, extra protection and power capabilities are added to a DVR. One important feature is form-factor. 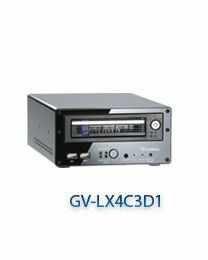 Mobile DVRs are usually smaller and have anti-vibration to protect against bumps on the road. They prefer to use 2.5" HDD used for laptops instead of regular hard disks because these are less susceptible to shock. Another feature is mobile DVRs are linked to the ingition of a vehicle. When the vehicle is started, the DVR starts recording. The DVR also has a built-in power supply which provides power to the cameras mounted on the vehicle. Some mobile DVRs also have GPS capability. Using a 3G dongle, you can not only view the cameras on your vehicles from anywhere in the world, but also track your vehicles routes.